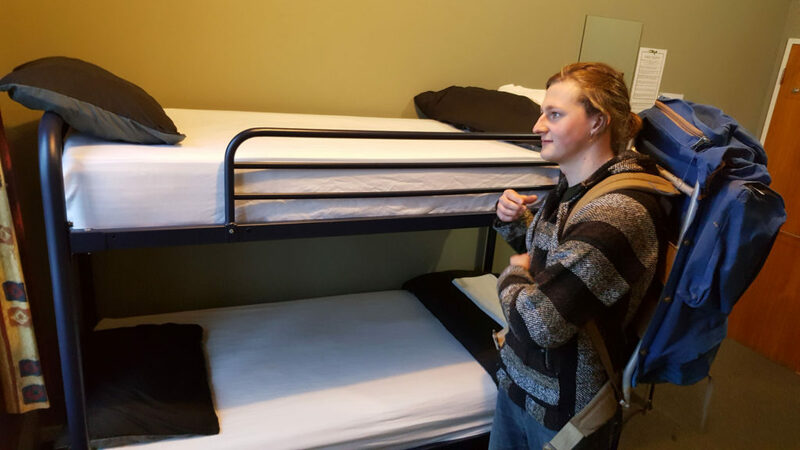 We offer a range of backpacker and room options to suit everyone from the budget traveller through to the luxury glam packer in central Invercargill. Your health is your wealth so it’s our philosophy to serve fresh, whole foods in a menu that changes according to the seasons. We are experts on the South so can help you make the most of your visit to Invercargill and Southland, whatever your interests may be. Our Art Hotel is both a way-station on your Te Araroa Journey (the 3000km Long Walkway) https://www.teararoa.org.nz/ and a home base in the heart of the Invercargill CBD which has free guest Wi-Fi and clean, comfortable rooms to suit your needs and your budget. An elevator means all three floors are wheel-chair accessible, and back packer buses drop you right to our front door. A rural city with strong Scottish Heritage and a can-do attitude, it’s far more than just a gate way. A link to coming attractions and local culture. Answering questions is our bread and butter.